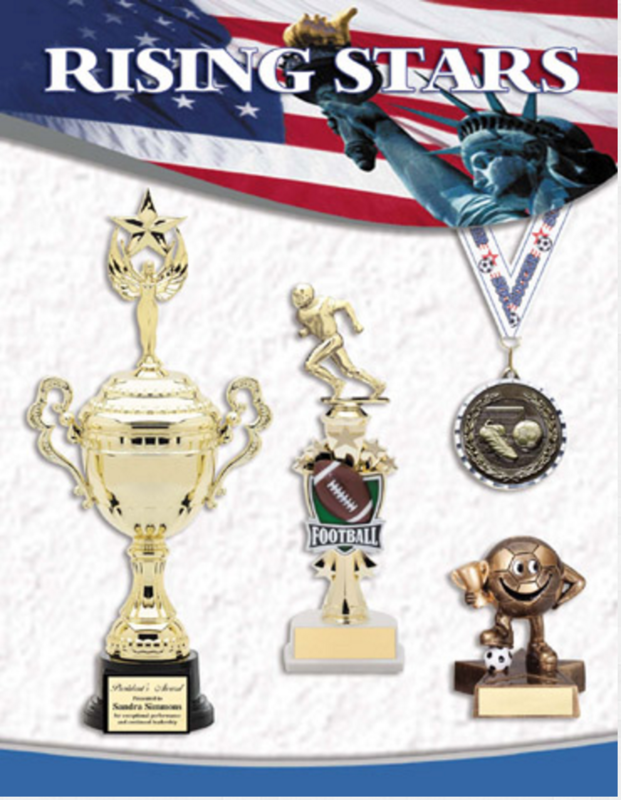 G&G Trophy has been serving Orange County since 1978. 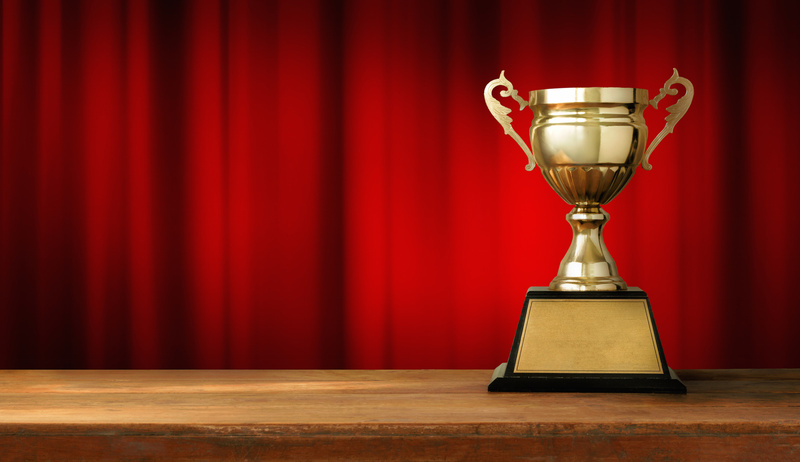 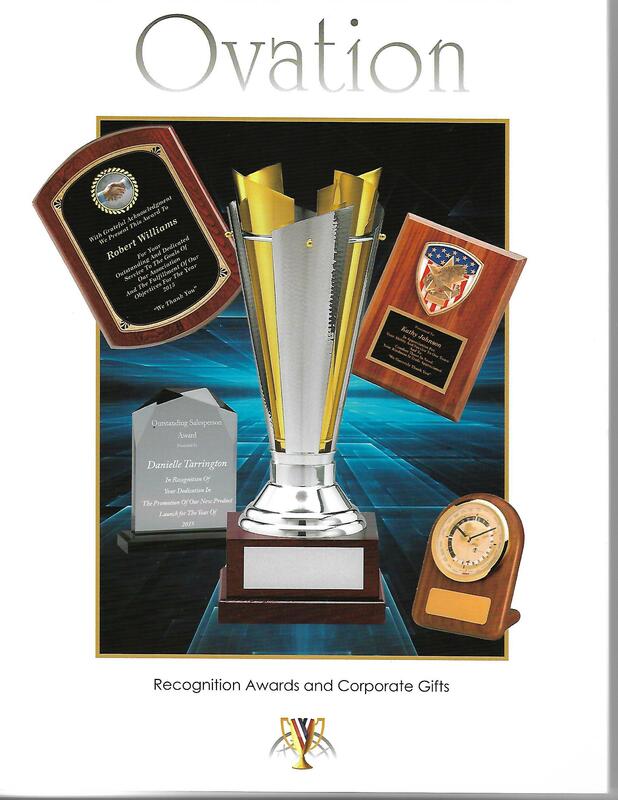 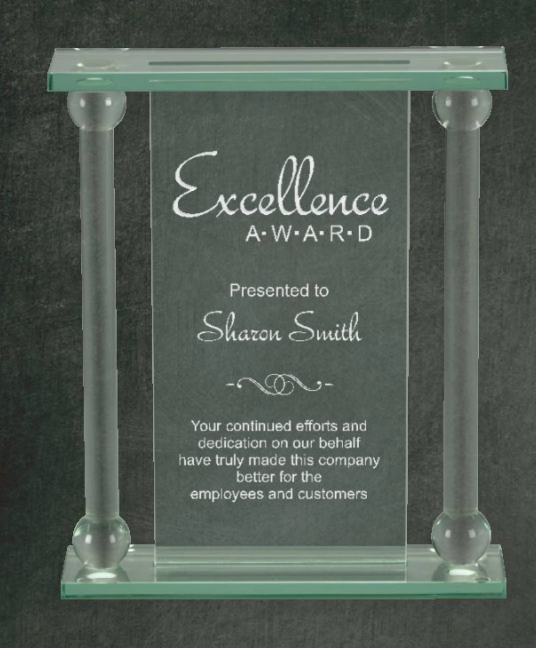 We take great pride in the trusting relationships we have developed by delivering quality awards at a great price. 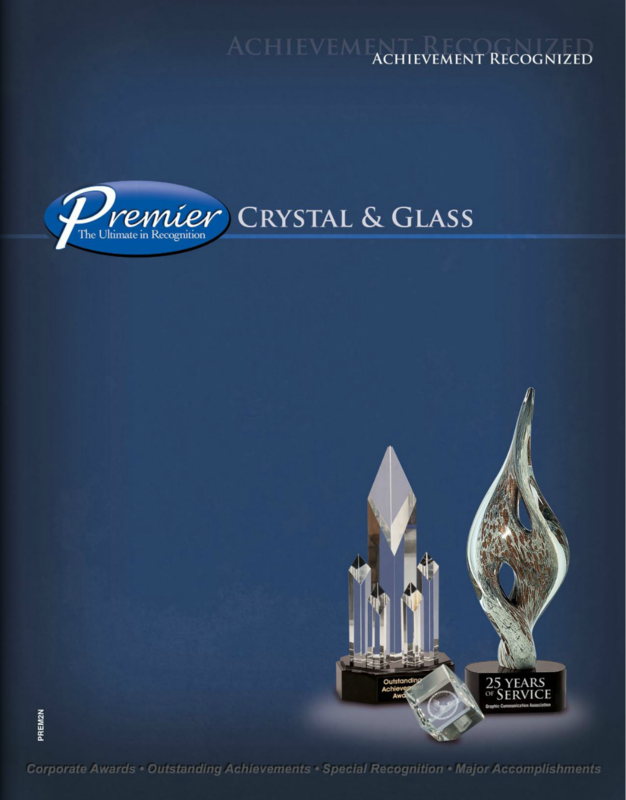 Choose from a large selection of designs and colors including clear, blue, and jade green. 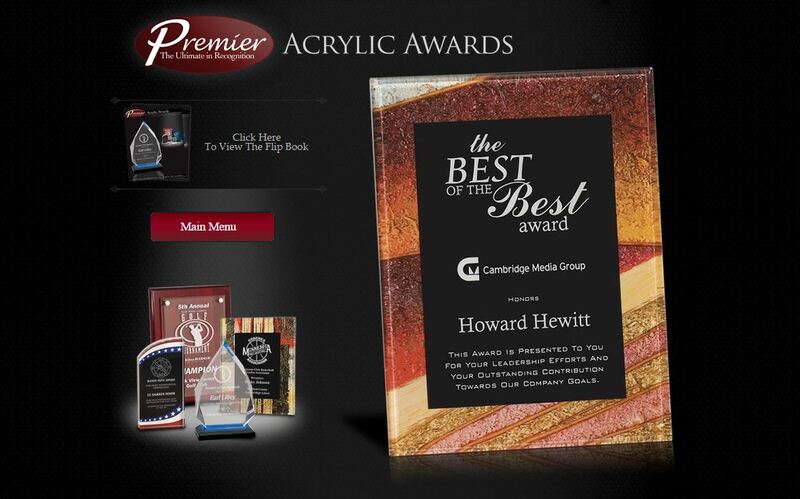 Acrylic Awards can fill any need. 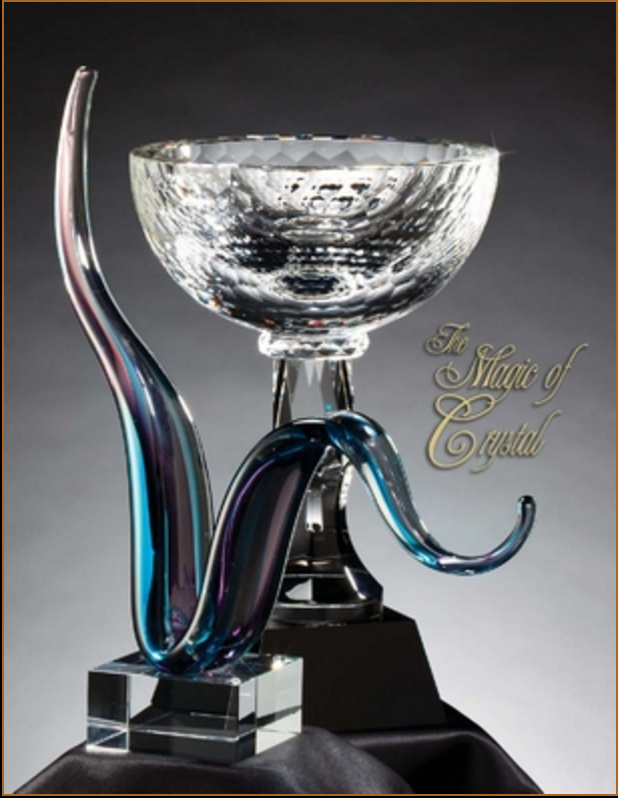 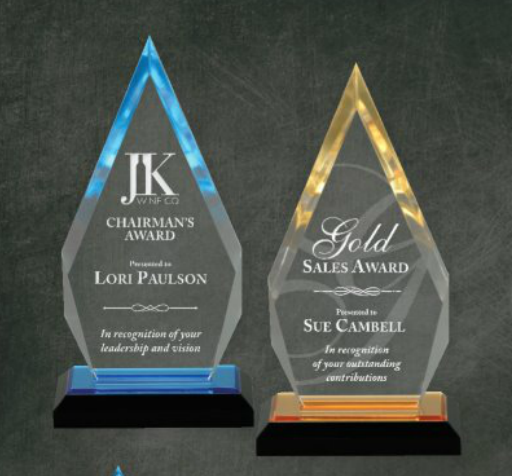 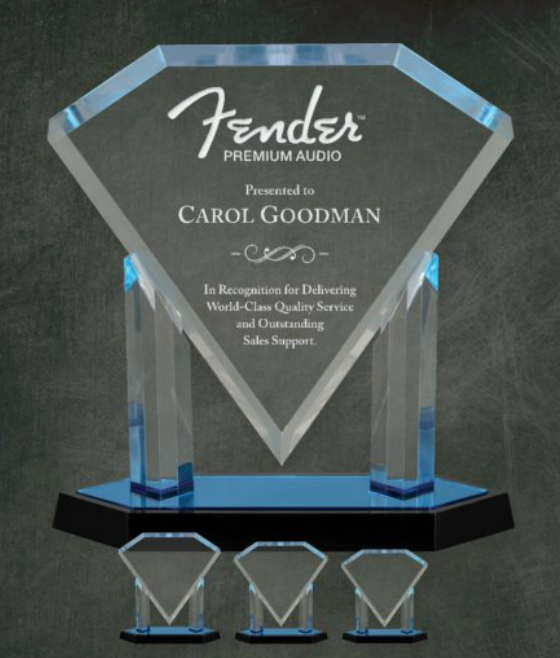 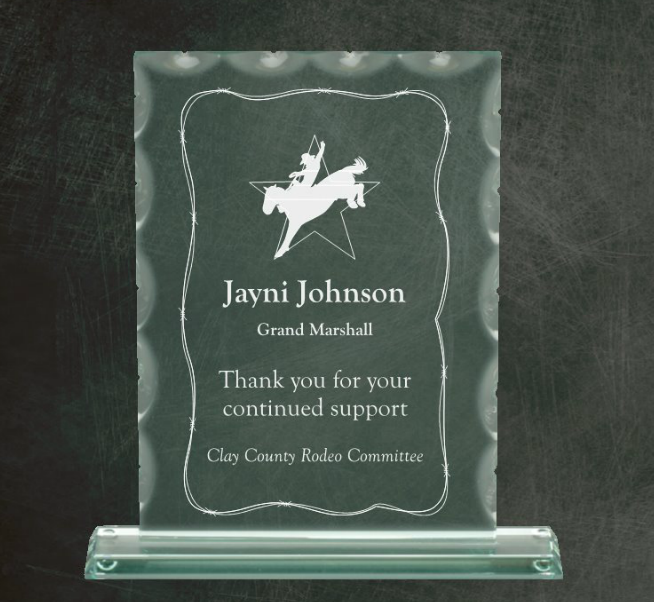 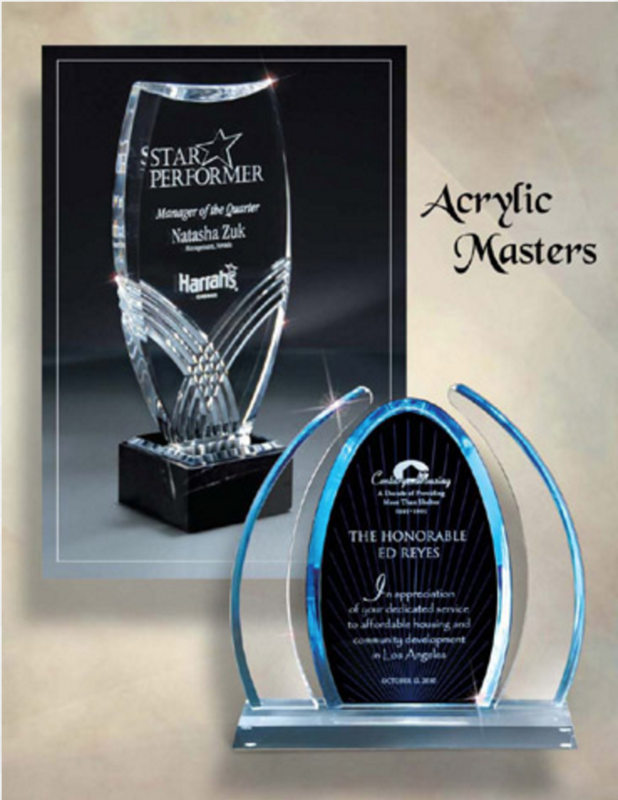 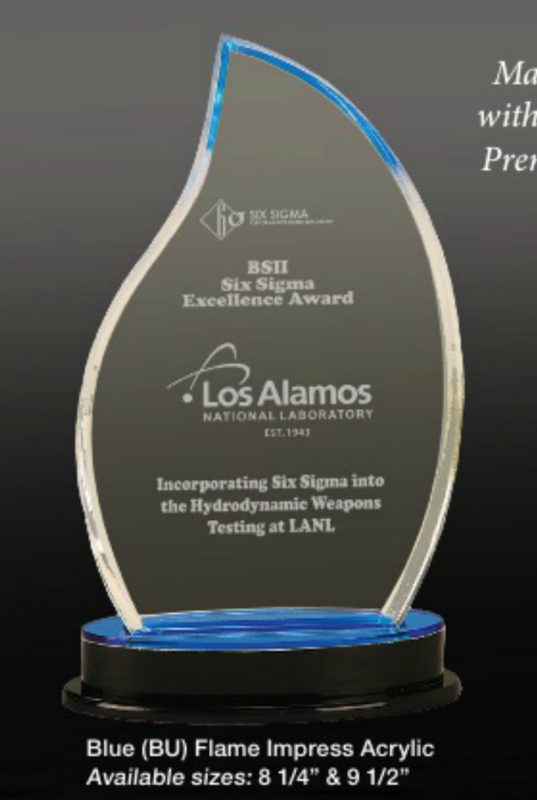 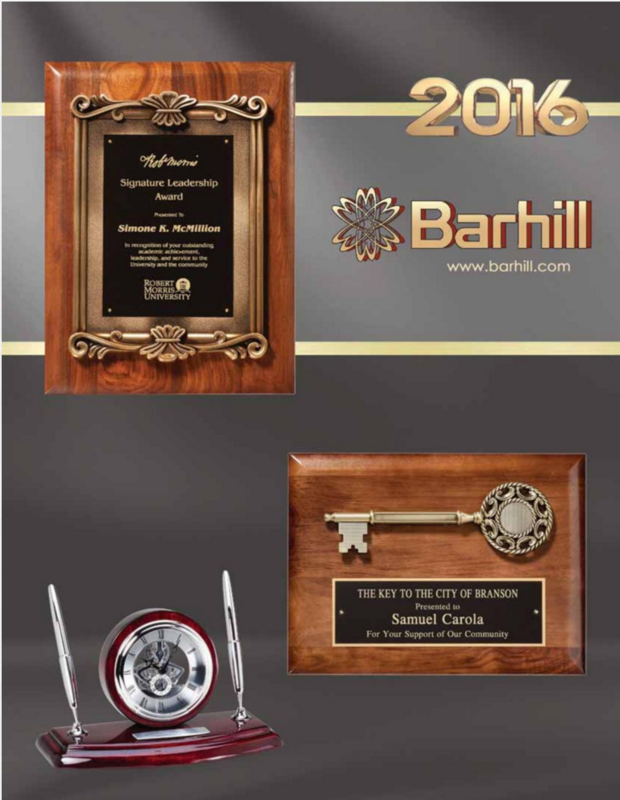 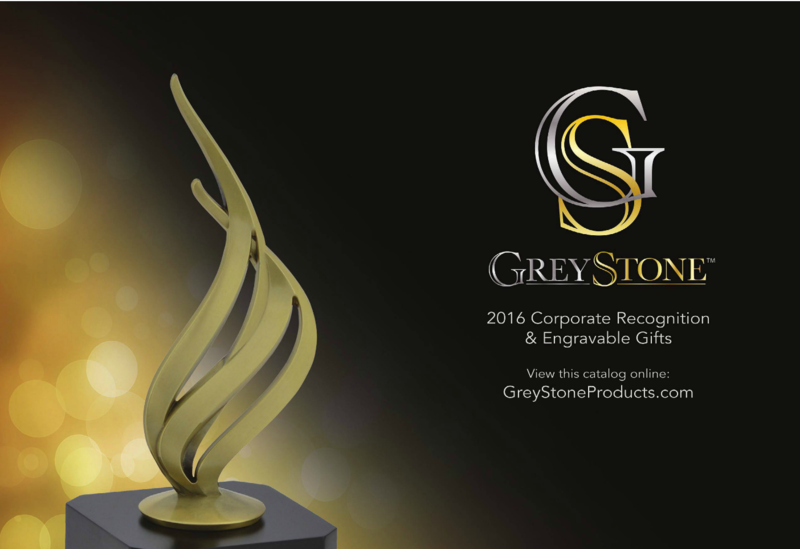 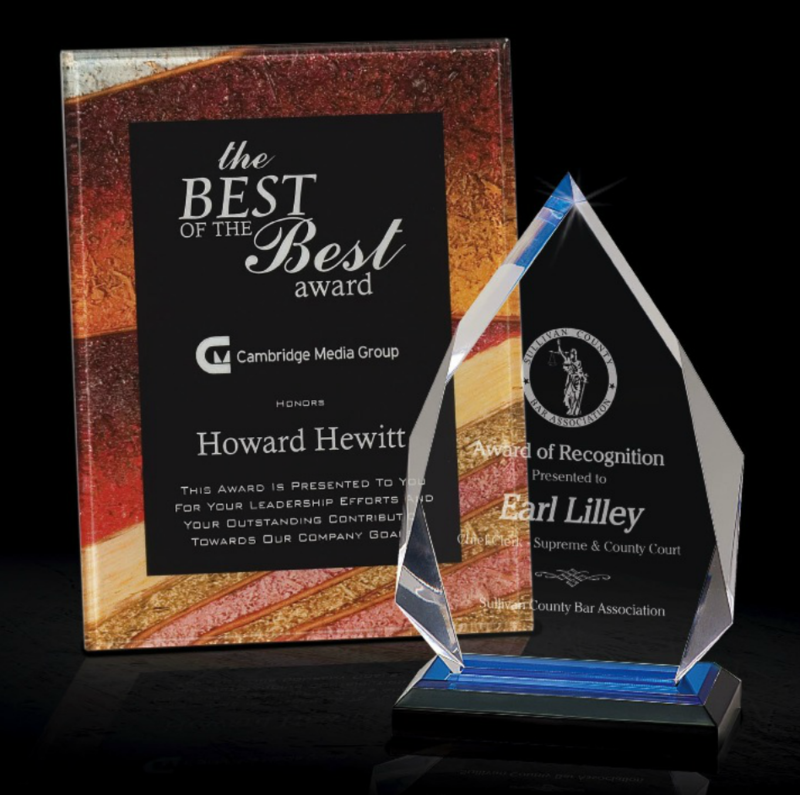 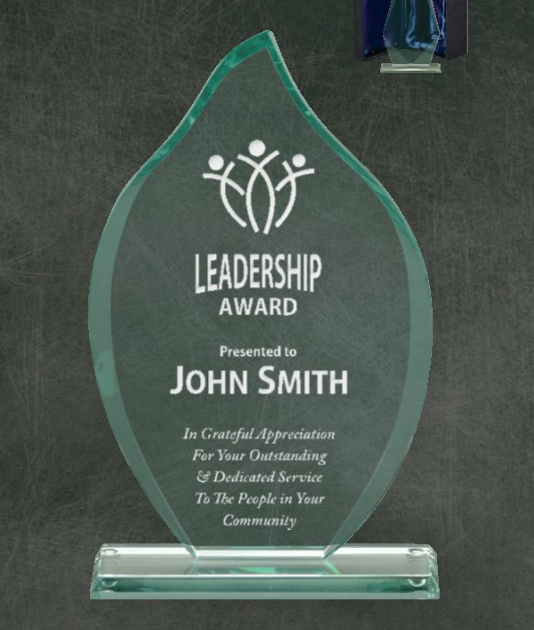 Crystal and glass awards are stunning and come in various sizes and shapes. 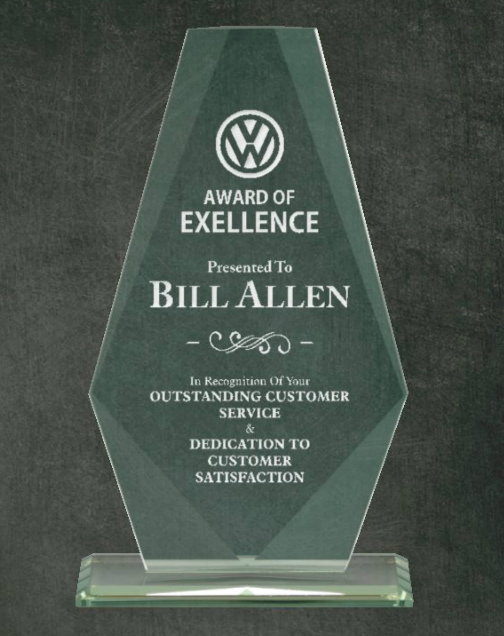 A great award to recognize any achievement. 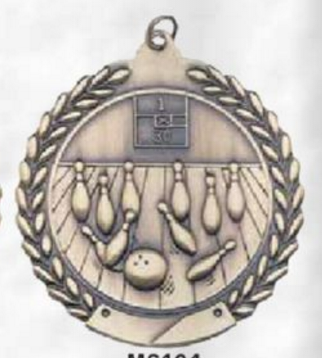 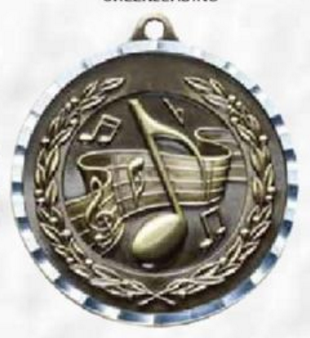 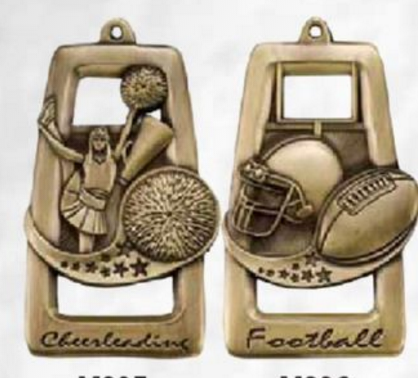 Search through the catalogs to find the medal of your choice. 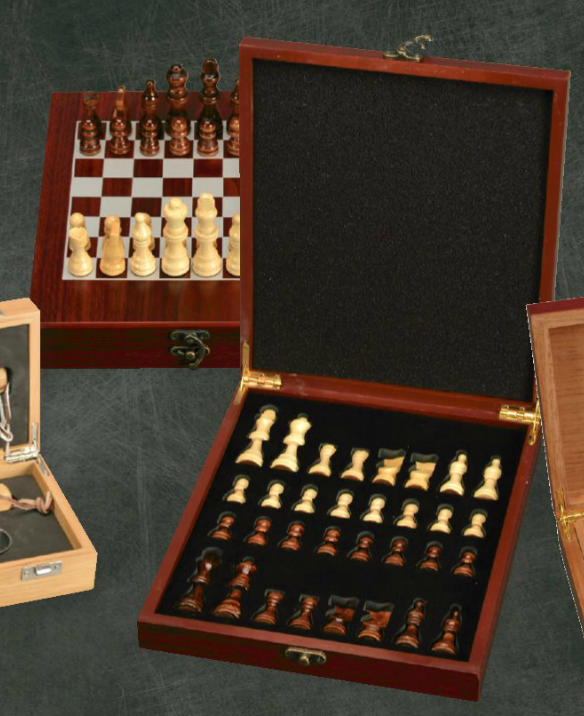 Hundreds to choose from. 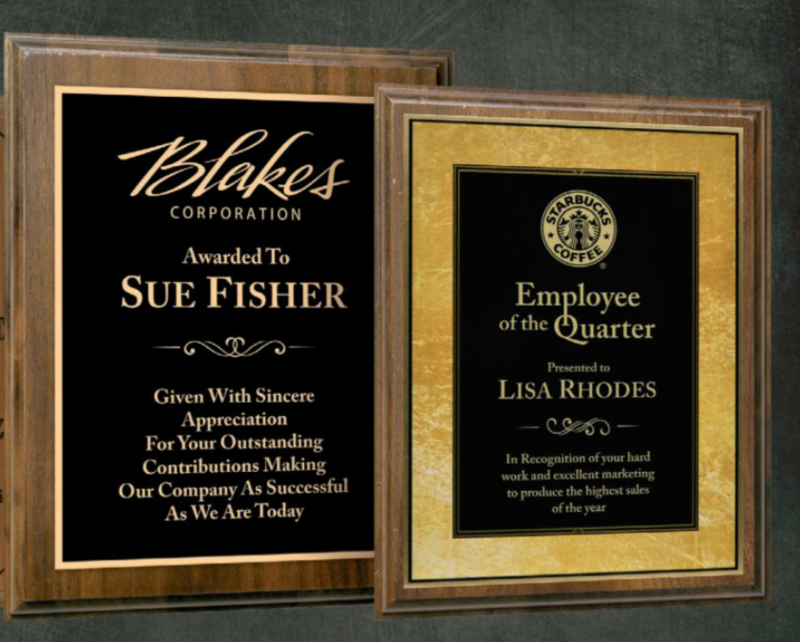 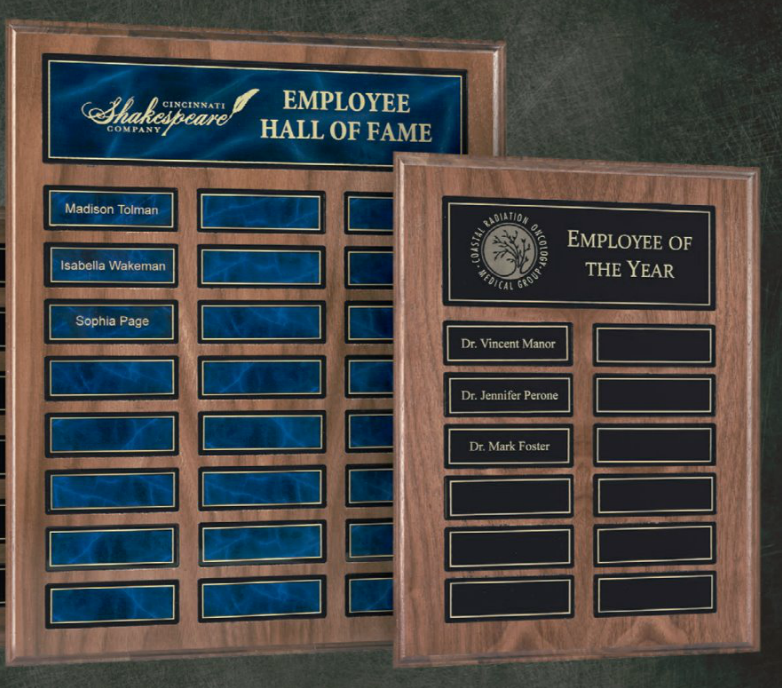 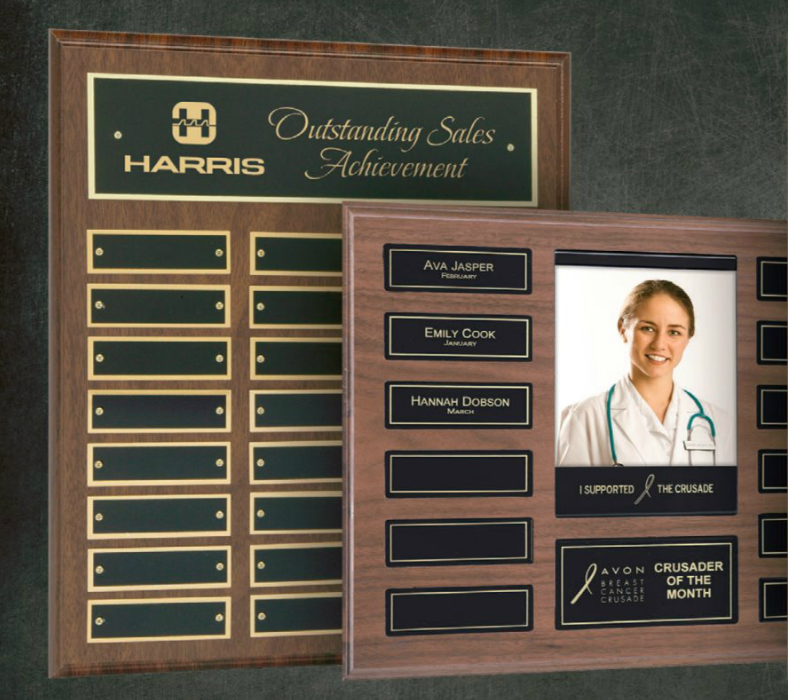 Plaques are a great way to acknowledge excellence. 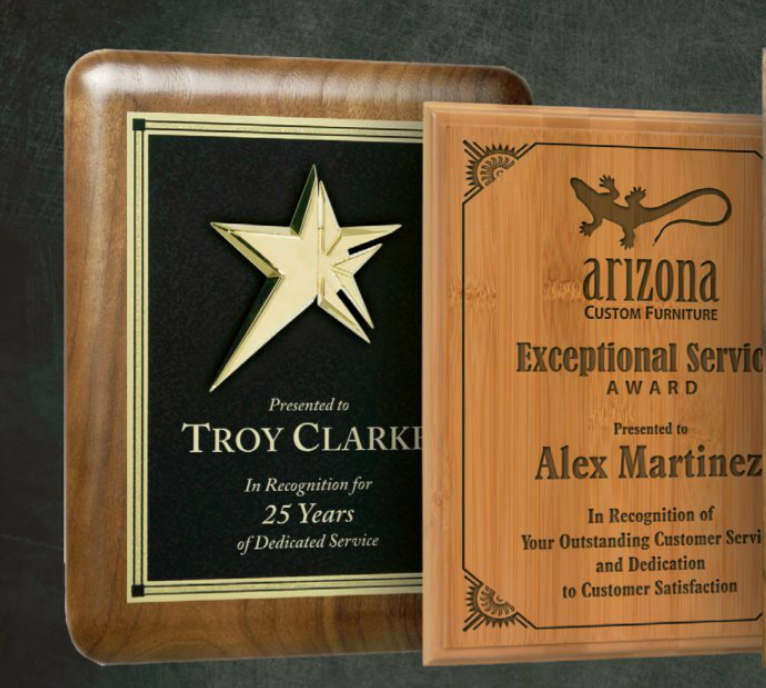 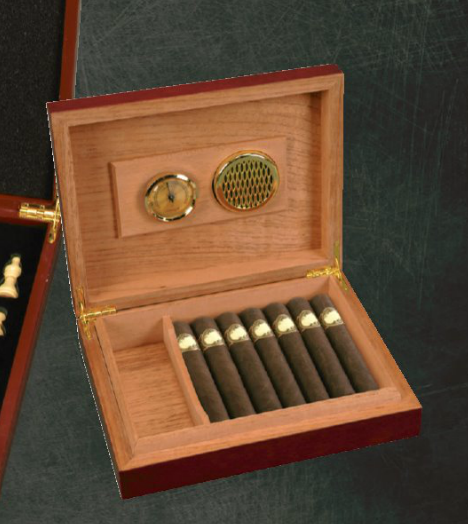 We offer a huge selection of sizes, colors and wood types. 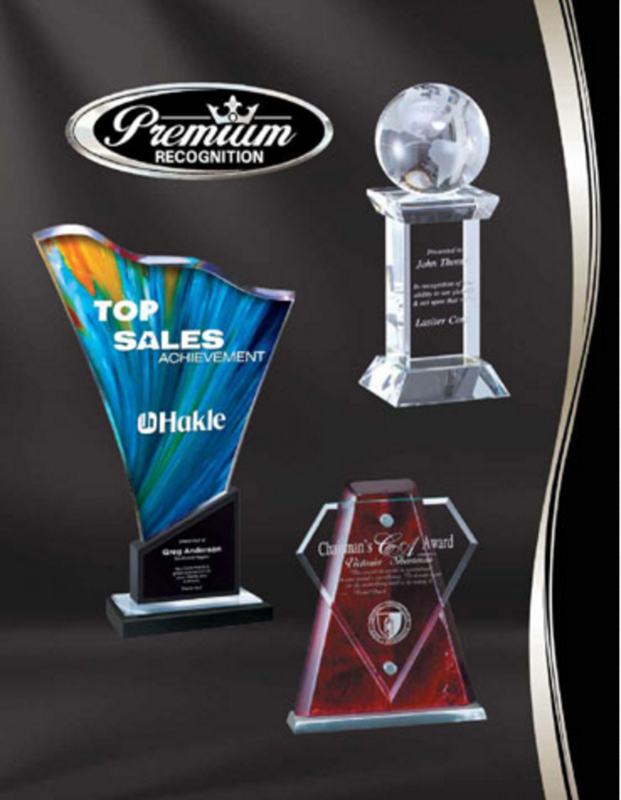 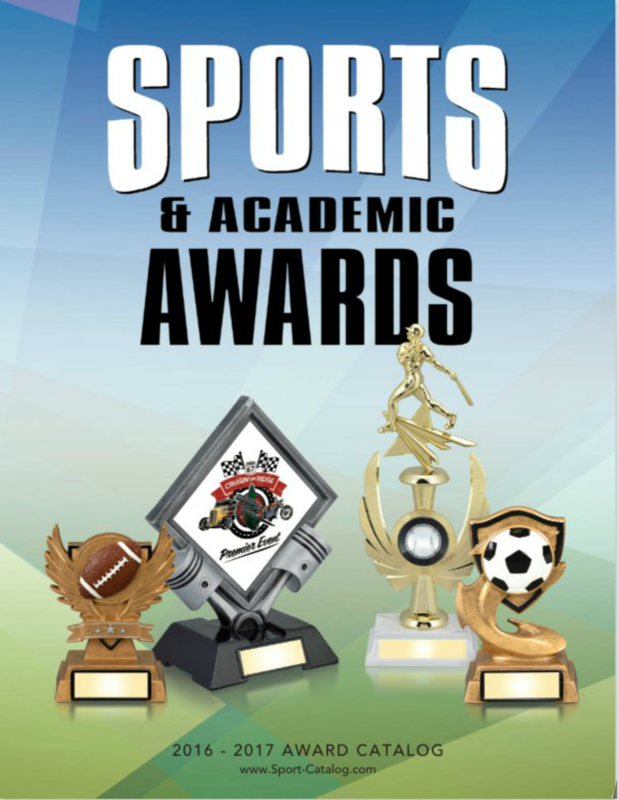 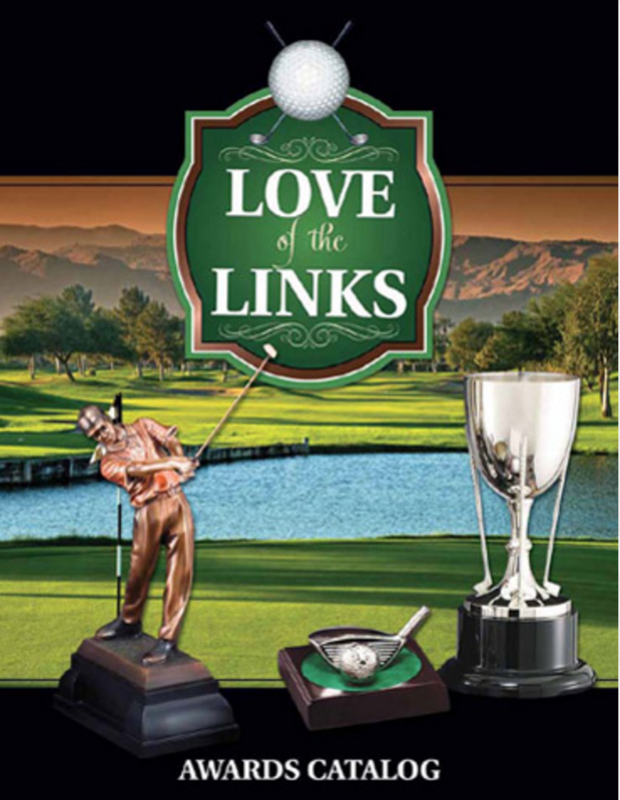 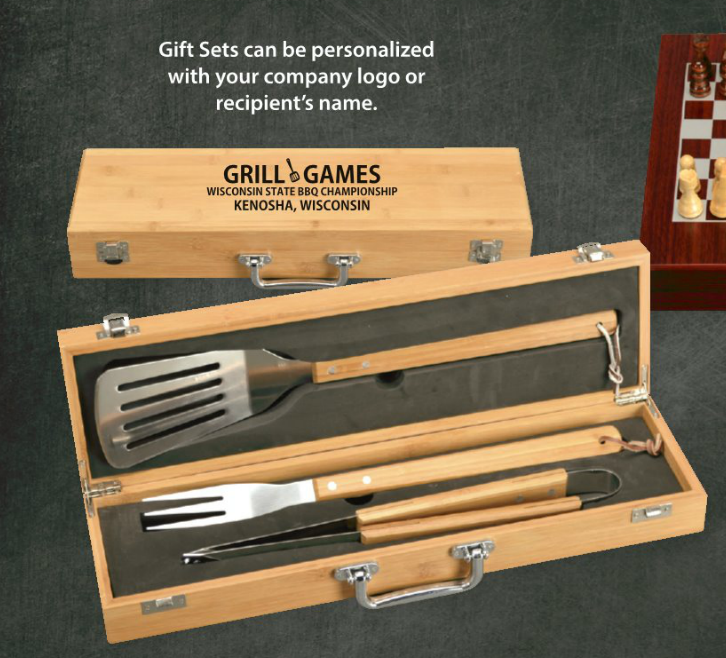 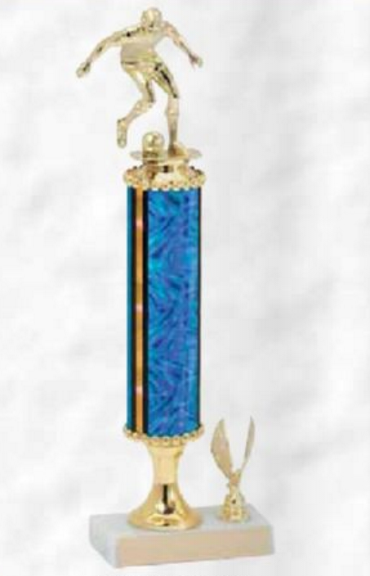 We offer a huge selection of trophies for any and all events. 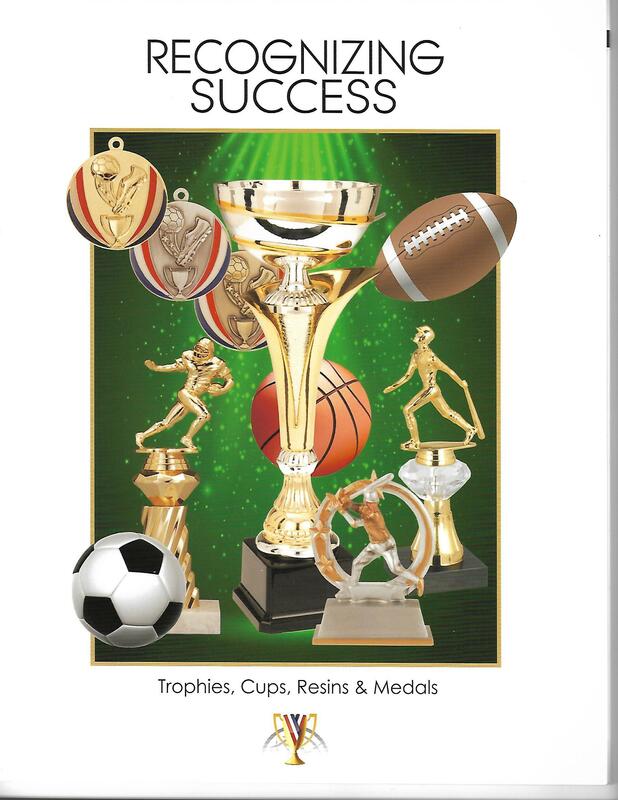 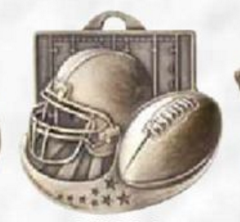 We work with leagues throughout the county to reward there teams success.